비자나무는 우리나라의 내장산 이남과 일본 등지에서 자란다. 잎은 두껍고 작으며 끝이 뾰족하다. 꽃은 봄에 넓게 피고 열매는 가을에 길고 둥글게 맺는다. 나무의 모양이 아름다워 관상용으로 많이 이용되며, 열매는 구충제 및 변비 치료제나 기름을 짜는데 쓰인다. 해남 연동리의 비자나무 숲은 해남 윤씨 시조의 사당 뒷산에 있으며 나무의 나이는 530년 정도로 추정된다. 윤씨의 선조가 “뒷산의 바위가 드러나면 이 마을이 가난해진다”는 유훈을 남기자 후손들이 숲의 보호에 힘썼으므로 오늘날의 모습을 유지할 수 있었다. 해남 연동리의 비자나무숲은 우리 조상들이 조성한 인공숲으로 문화적·생물학적 보존가치가 높아 천연기념물로 지정·보호하고 있다. 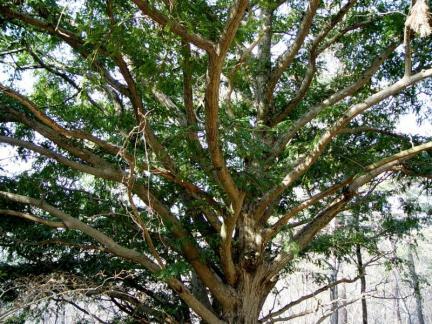 Japanese torreya trees are found in Japan and in the southern part from Naejangsan Mountain in Korea. Because of its beautiful shape, it is planted often nearby, and its seeds are used as medicinal material or oil. 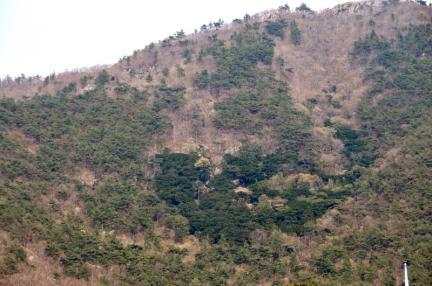 The forest of Japanese torreya trees in Yeondong-ri is located behind the mountain where the ancient shrine of the family of Haenam-born Yoon is. 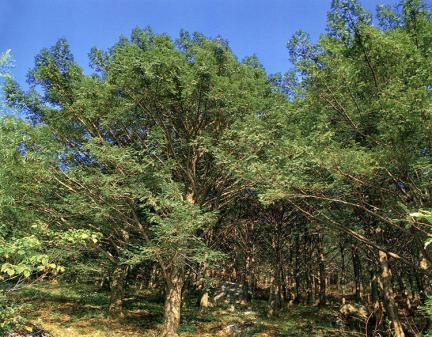 These trees are assumed to be about 530 years old. 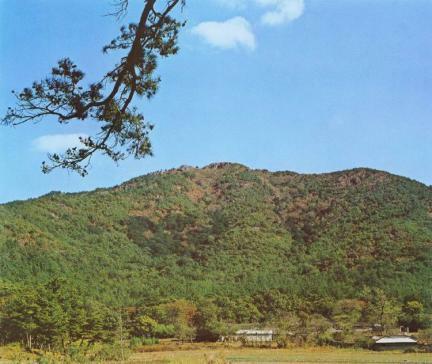 Legend has it that an ancestor of Yoon left a dying teaching that the village will become poor when the rocks of the mountain behind the village are exposed. 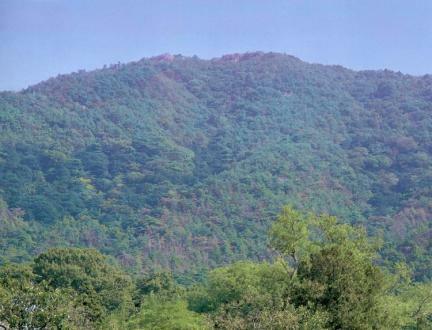 Thus, descendants have preserved the forest with great effort, and the forest was able to keep its shape intact. 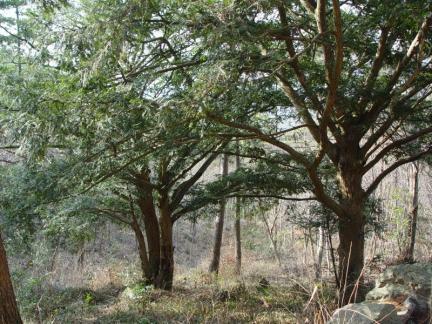 The forest of Japanese torreya trees in Yeondong-ri is designated and conserved as a Natural Monument because of its great value for scientific research.